In 2018, we became Datakorum, initiating a new stage where we expanded our vision to position ourselves as a national and international benchmark, developing end-to-end products and services based on NB-IoT technology. Since our initiation in Valencia in 2014 under the name e3tcity, our objective has been to develop our own technological ecosystem to provide specific intelligent solutions to the Smart City and connected Industry, allowing through the analysis of the obtained data, to optimize the use of the resources to improve the sustainability and quality of life of its inhabitants. Datakorum currently has, 75% highly qualified engineers in the areas of R&D&I in the company, experts in obtaining sensor data and take them to our Cloud platform, making infrastructure information available to infrastructure managers. through our management applications. From our origins we have been present in the most important fairs in the sector, generating great expectations among distributors, utility companies, municipalities and manufacturers. 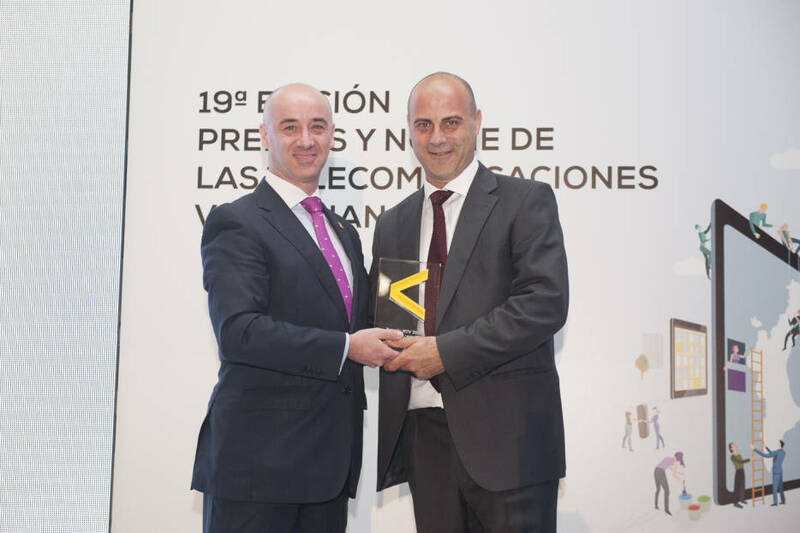 In the XIX edition of the Night of the Valencian Telecommunications, we had the honor of being awarded with the prize “Young Company”, in the words of the jury “Thanks to the avant-garde for developing the concept of the internet of things and its application to models of Smartcity”. 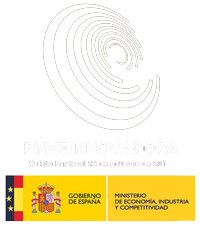 The event is organized every year by the Official Association of Telecommunications Engineers of the Valencian Community, the Polytechnic University of Valencia and the Generalitat Valenciana.